eLearning Innovators is an approved Citrix Partner / SaaS Advisor for Web Conferencing cloud-based services. Contact us to learn more about how you can start using these industry-leading mobile and Web-based applications to enable you to get started. SCHEDULE A FREE CONSULTATION TO LEARN MORE OR TO PURCHASE YOUR LICENCE. Are you considering hosting Web-based learning or meeting events/conferences? Are you seeking to engage an audience who are geographically dispersed? Are you seeking to reduce travel and become more efficient in your operations? Are you seeking to connect with new members or group of learners? IF YES, We can help you to advance your reach through live or pre-recorded Web-based conference sessions. content marketing channels – Webinars, Webcasts, social media, etc. Content Marketing through Webinars is one of the most powerful means of showcasing your expertise to your target audience. Webinars are Web-based seminars, presentations or conversations that occur via video-conferencing applications. They offer the audience the ability to see (video-enabled) and hear (audio-enabled) the content. 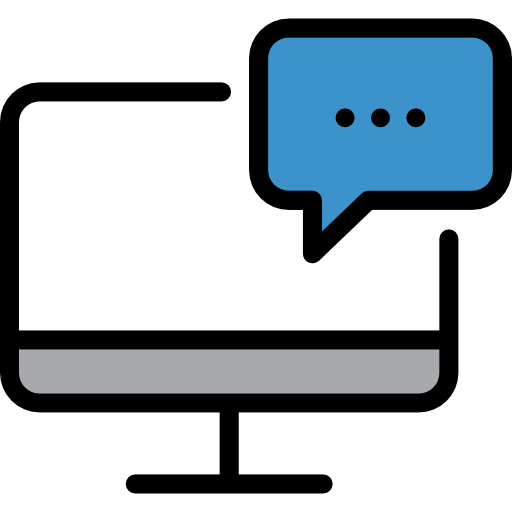 We provide you with the support you need to host effective Webinars, create accompanying digital content and an effective learning ecosystem that will foster deeper learning. We don’t just offer the technology – we help you align all elements for your Webinar’s success. * Branded GoToWebinar™ Licence recommended – licencing requirements are discussed during initial consultation (additional cost). ELI supports GoToWebinar™ (a Citrix application). We will work with any other applications you may be using – contact to learn more.